Are you taking an ashwagandha supplement? Ashwagandha is an Indian herb from the Nepal region. It has been used by many patients for the treatment of mild anxiety and insomnia, and also for enhancement of cognitive and physical performance. Some studies say it may work. Consumer Lab recently tested several Ashwagandha preparations, and found some of them not delivering the advertised amount of the product. They recommend the Pure Encapsulations preparation as the best one. Click here for an overview. Are you on the Mediterranean Diet yet? A recent study done at Brigham and Women’s Hospital in Boston inferred that sticking to the Mediterranean Diet increases your lifespan. This is not surprising; we already knew that with this Diet your weight decreases, cholesterol profile improves, and the risk of a heart attack is diminished. The essentials of the diet are: Lots of fruits and vegetables, legumes, fish (it’s the fatty ones), extra virgin olive oil, and unrefined grains. A glass of red wine is good, and dark chocolate is not bad. Meats and fat containing milk products are not part of this diet, and should be kept to a minimum. We have a good Mediterranean Diet summary in our office. You are welcome to it, just request it by email at istaw@drstaw.com, or call the office (make sure we have your email address). Are you still drinking sugar-sweetened beverages? If you do – stop it. Considered one of the most important studies published this year, this study, an analysis of studies on more than 170,000 people, shows that the consumption of sugar-sweetened beverages increases the risk of heart disease. This is more so among men and American populations. Water is the drink of champions!!! Have a great holiday season and stay well. Zeke Emanuel, Are You Serious? The following is a letter to the editor I sent to the Westport News, which appeared on October 3, 2014. 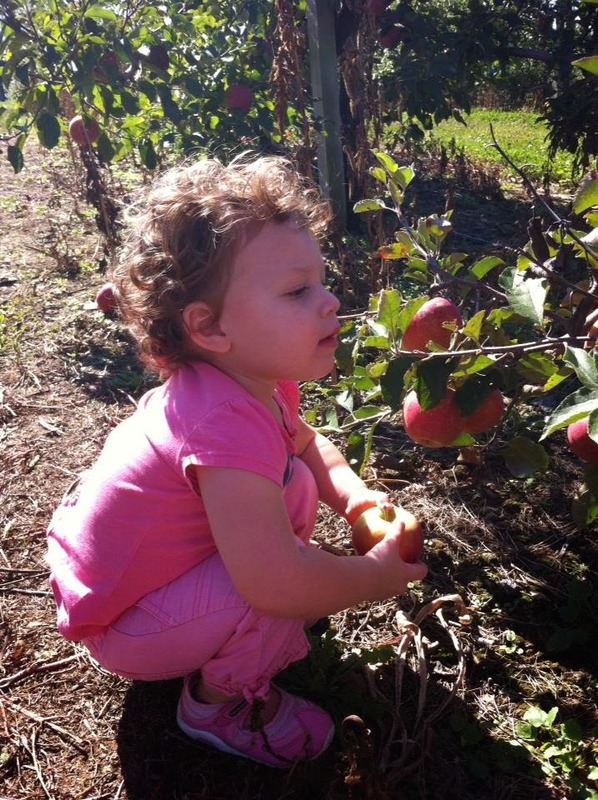 Dr. Hezekiel Emanuel recently published a strong and lengthy, but controversial, article in The Atlantic, entitled Why I Hope to Die at 75, an argument that society and families-and you-will be better off if nature takes its course swiftly and promptly. Just a reminder: Dr. Emanuel, one of the architects of the Affordable Care Act (AKA Obamacare), holds many awards and respectable positions (including Vice Provost for Global Initiatives and Chair of the Department of Medical Ethics and Health Policy at the University of Pennsylvania). His writings have many listening ears. 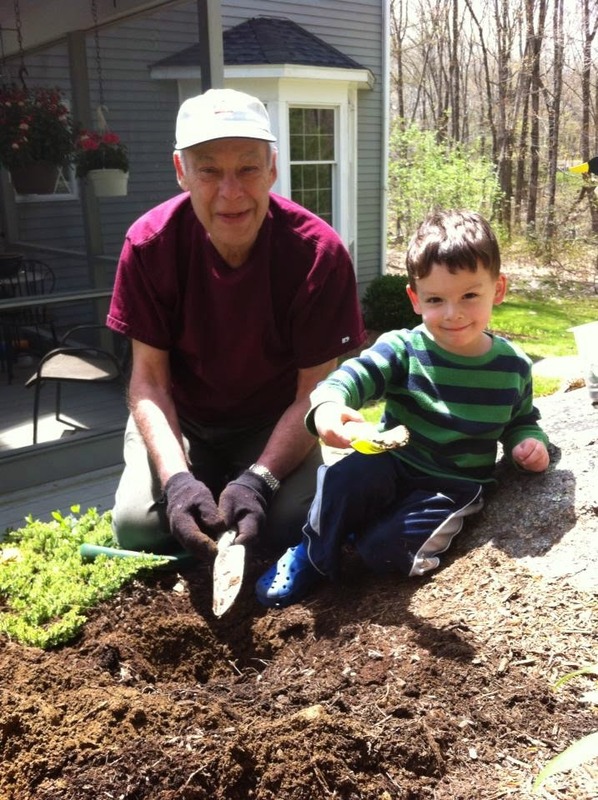 In the article, and interviews that followed, Dr. Emanuel further extends his opinion why life after 75 is not only for him, but also NOT for you. Needless to say, the article generated a lot of criticism which justified in my opinion. This is concisely presented in a Forbes article of 9/24/2014, Should We Take Zeke Emanuel’s Advice And Be Ready To Die At 75? I’m not going through the back-and-forth arguments here, but suffice it to say that I strongly disagree with Dr. Emanuel. May be it’s OK for him to count down to the day of his death at 75, but it is not so for many others. The percentage of people over 75 who are independent, active and productive is impressively high, and increasing on a regular basis. Warren Buffet is 84, I guess he is now 9 years “overdue.” Winston Churchill was prime minister of the UK until the age of 80. Ben Gurion was prime minister of Israel until the age of 77 (and very active for years after that), President Reagan was in office until the age of 78 (“Mr. Gorbachev, tear down this wall” at age 77). And the 75’s and over are important to their families! So where does it leave me and others in this age group? Are we living on borrowed time? Are we wasting public resources just because we live? I don’t think so! I’m here to continue with my plans: Continue to foster relationships, family and friends, and continue – and expand – the effort to treat the under-served. I am already treating many patients who have no insurance, or whose insurance does not meet their needs, regardless of their ability to pay, regardless of their age. I think that no one should be denied medical care, and I intend to continue with that cause. Curb your appetite. Almonds are a great snack, providing proteins, the right type of fats and, above all, a lot of antioxidants. Eating a few almonds as you become hungry between meals will help you curb your appetite and, in doing so, help you control your weight and provide excellent nutritional value. An ounce a day (or a little more) will help a lot. Men, are you taking testosterone? Beware of the low testosterone hype. Don’t take testosterone unless your need for it is evaluated, and then prescribed by a physician authorized to prescribe it (testosterone is a controlled drug). Taking testosterone unnecessarily, or taking too much of it, carries with it serious health risks such as premature heart attacks and prostate cancer. Vitamin D. Vitamn D, “the sunshine vitamin” plays an important role in a large variety of metabolic processes. It regulates the amount of calcium and phosphorous in the body, may improve balance and muscle strength in older adults. A low vitamin level is now considered a risk for increased heart disease and diabetes (especially in overweight people). It has a tendency to lower body inflammation, a desirable property. It’s important to make sure that your vitamin D level is not too low, even in the summer, when vitamin levels are higher. It’s a simple blood test; if your level is too low, it’s usually corrected with over-the-counter supplements. Omega-3, What’s the Real Story? There are three important omega-3s: eicosapentaenoic acid (EPA), docosahexaenoic acid (DHA) and alpha-linolenic acid (ALA). EPA and DHA are found primarily in fish, krill, and calamari, and in algae (algal oil). They are present in the highest concentrations in fatty fish such as salmon, tuna, sardines and mackerel. ALA is commonly found in plant sources like flax seed, soy, walnuts and canola oil. While the function of omega-3s is not fully understood, these fatty acids definitely play a definite role in our health. Their role is the subject of extensive ongoing research, and even controversy. People at risk for heart disease and stroke, and those who already have one or both conditions, do better when they consume fatty fish several times a week. Eating the fish may be more effective than taking supplemental fish oil, perhaps because the fish contains other helpful substances, but the jury is still out on this one. People with inflammatory diseases may benefit from an increased consumption of omega-3s. The list is long, and includes rheumatoid arthritis, inflammatory bowel disease (Crohn’s disease and Ulcerative colitis), lupus, and some forms of immune kidney diseases. Fish oil may play a role in the prevention of a variety of cancers, age related eye disease, dry eye symptoms (keratoconjunctivitis sicca), anxiety, depression aggression, age-related cognitive function, and even Alzheimer’s. Much of the beneficial effect of omega-3s is thought to be due to its ani-inflammatory function. The reasoning is that many diseases are either caused by or made worse by inflammatory processes in the body, and the less inflammation there is, the easier it is to bring the condition under control. There is no agreement about how much omega-3 is enough, and how much is too much. Some authorities place the minimum daily requirement for healthy women and men at 1,000 mg and 1600 mg a day, respectively. A prescription drug, Lovaza (used to treat high triglycerides, a cardiac risk), provides more than 3,000 mg of omega-3s a day. Recommended doses for different conditions vary throughout a wide range. A reasonable-size portion of salmon, approximately 6 ounces, contains a little more than 800 mg of EPA and more than 1,100 mg of DHA. Two to three portions a week of salmon or another fatty fish a week, plus a variety of ALA-foods (walnuts, soy, and flax seed) should suffice for most healthy people. If you are not a fish or ALA-food eater, you may want to take a fish oil and flax seed oil supplement. If you feel that you have a condition that can be treated, at least in part, with fish oil, don’t do it on your own. The subject is very complicated and in a state of flux. It may involve consideration of other supplements, dietary changes and prescriptions. Above all, it requires a thorough understanding of your condition and the potential benefits of omega-3s, and knowledge of its limitations. Discuss it with your doctor! In November 2013, the American Heart Association (AHA) and the American College of Cardiology (ACC) released new guidelines for cholesterol therapy in adults 20-79 years old. 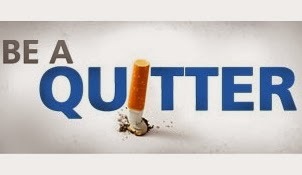 The guidelines were based on solid medical evidence but, nonetheless, generated a lot of controversy and even opposing opinions from experts in the field. On one hand, the guidelines argue for limiting some of the cholesterol testing we now use as a guide for therapy. On the other hand, the guidelines recommend therapy (the use of statin drugs) for certain groups of patients, regardless of their blood cholesterol levels. The controversy which evolved was covered in articles in the New York Times last November. The two titles convey the opposing messages: Experts Reshape Treatment Guide for Cholesterol and Don’t Give More Patients Statins. Some of the best known statin drugs now in use include: Atorvastatin (Lipitor), Rosuvastatin (Crestor), Lovastatin and Simvastatin. A study on the subject was published in the New England Journal of Medicine of 3/20/2014 by Michael J. Pencina, PhD, from the Duke Clinical Research Institute. It reports that the new guidelines would increase the number of U.S. adults eligible for statin therapy by almost 13 million, and that most adults between 60-75 years old would become candidates for treatment. I also refer to the guidelines in my blog of last November, Statins, To Take Or Not To Take. The guidelines use a newly updated, computerized cardiac risk assessment tool, in deriving its recommendations. We use the same tool in our office. Are You Walking Outdoors Yet? Our citron is being acclimatized to the outdoors. Are you? Did you know that February was National Heart Month? Did you do anything to make sure your heart was in tip-top shape? If you're like most people, you didn't! High blood pressure is a major risk factor for heart attacks, stroke, diabetes, and almost every major life threatening condition. 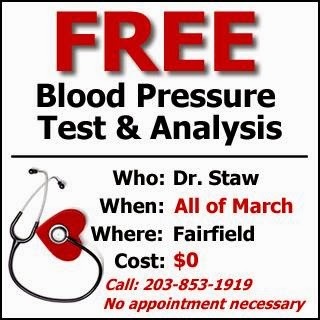 During the month of March, come into the office, at no charge, to get a FREE Blood Pressure check. If you've got an issue, we'll make a plan to solve it, and solve it fast. In March, if you have a home blood pressure machine, we'll check it for accuracy, and ensure you're using the machine correctly, also for free. Just give us a call at 203-853-1919, and let us know you're coming in, appointments for this service are not necessary. Please share this important free service with your friends. You never know when you can save a life. Fitness and Conditioning: Why is VO2 Important? If you exercise regularly, if you exercise vigorously and want to know if you could do even better, you may want to know your VO2 max. When you exercise, your oxygen consumption increases. It does so within limits which vary from person to person. 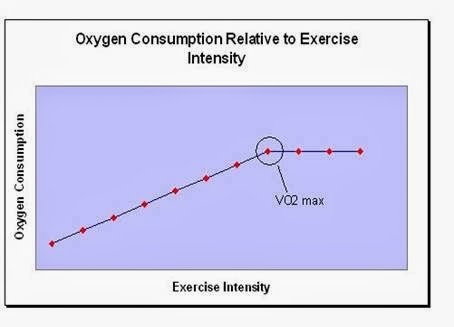 Your VO2max (where V stands for Volume and O2 stands for oxygen) is your maximal ability to consume oxygen during exertion, measured in milliliters of oxygen per kg of body weight, per minute. My Grandpa Wants You to Have a Physical Exam! Are You Getting Too Little Sleep? A lot has been said recently about the adverse effects of not getting enough sleep. These range from accidents, big and small, to heart attacks, depression, forgetfulness, weight gain, and....(the list goes on). But individuals vary in their need for sleep. For some, the "classic" 8 hours sleep is just right. For others, 7 or 9 hours is the right number. And the need may change with age and other circumstances. So how do you know if you're getting enough sleep? If you're inappropriately sleepy during the day, you may not be getting enough sleep. The simple questionnaire shown below (known as the Epworth Sleepiness Questionnaire) was developed to assess your daytime sleepiness.For each of the 8 questions, circle the most appropriate level. Don't skip any question. A score of 10 or higher may indicate that you are not getting enough sleep. It just doesn't tell you the reason. A score of 18 or above is considered "very sleepy." 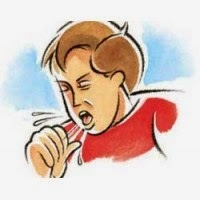 Further evaluation may be needed to look for the cause, which may include the high risk condition of sleep apnea. If you are concerned, seek advice. We're here to help. Vitamin D - For Me? Vitamin D deficiency in the US is wide spread, affecting more than 40% of the people. Vitamin D is also known as the "sunshine vitamin," and the deficiency is much more prevalent in the northern states and in dark-skinned people. It is also more common in the elderly and the obese. Interestingly, vitamin D is synthesized in the skin from HDL cholesterol (the "good cholesterol"), and people with a very low HDL cholesterol also tend to be more prone to vitamin D deficiency. In our practice, we check blood vitamin levels routinely, and found that, of those not previously tested, more than 50% were vitamin D deficient. But why check the vitamin D level? In women, Vitamin D plus calcium supplementation helps reduce dangerous hip and vertebral fractures (I'm sure it also happens in men, albeit to a lesser extent). It's an important factor in the prevention of bone thinning in general, especially with advancing age, and in the prevention of the bone pain often associated with bone thinning (osteoporosis and osteopenia). Women who took vitamin D supplements for an average of 7 years, in an extensive study, had a 13% lower incidence of breast cancer. People with low vitamin D levels have a significantly higher risk of fatal heart attacks, about 27% higher, a frightening statistic (fatal heart attacks account for more than 400,000 deaths a year in the US). It has been strongly suggested, although not fully scientifically proven, that Vitamin D helps keep Diabetes type II (the common type) under better control. Some cancers may be reduced in people who take vitamin D supplements, or who normally have higher (but still normal) vitamin D levels: Colorectal, breast, prostate and pancreatic. There is a marked increase in uterine fibroids in women who have low vitamin D levels.